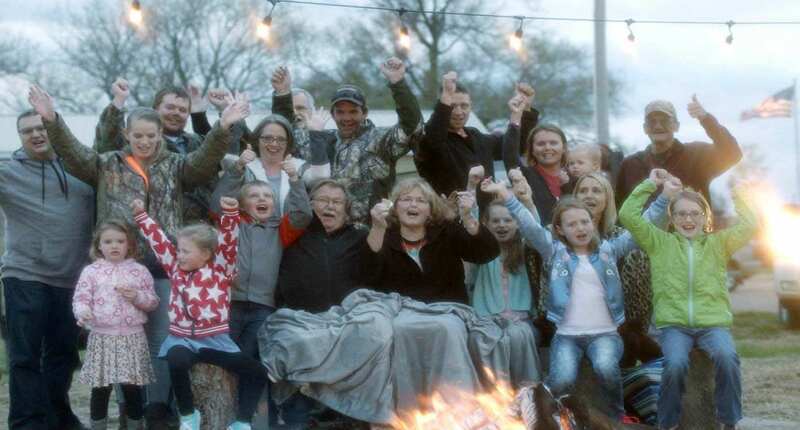 Gross, Nebraska, a town with a total population of two, celebrated a giant Thanksgiving reunion thanks to Ancestry.com. At one point in its history, Gross, NE had as many as 600 residents. But since 1985, it has had just two, Mary and Mike Finnegan. The couple operates the Nebraska Inn, a small restaurant serving up cheap coffee and great burgers to any and all travelers passing through. Mary and Mike have single-handedly kept Gross on the map, but they miss the days when the town was lively, especially around the holidays. Hearing the Finnegans' story, Ancestry.com wanted to do something special. The DNA testing and genealogy company used their massive historical data to find and contact those with a connection to Gross and invite them back "home" for a Thanksgiving reunion and feast. With Ancestry.com's help, the Finnegans shared a feast both their own relatives and descendants of the town's founders. Watch the video to relive the magic.